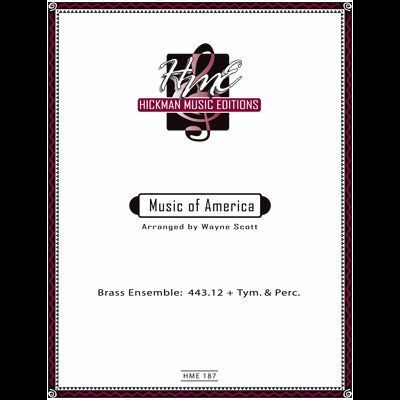 A wonderful pops or "Americana"concert work. This medley is very patriotic and has great audience appeal. 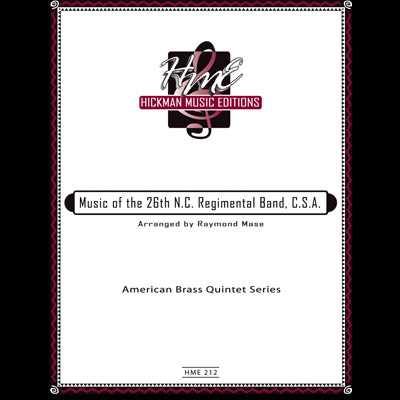 Commissioned and recorded by the Summit Brass, this work is about 8 minutes long. 4 trumpets in Bb, 4 horns, 3 trombones,euphonium, 2 tubas, percussion. 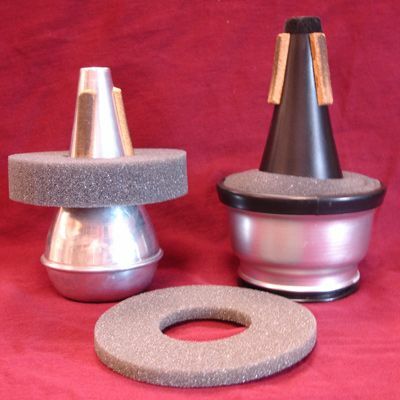 One or both of these soft foam rings can be added to a straight or cup mute to make the sound softer and more distant. Each package contains one thick and one thin ring. 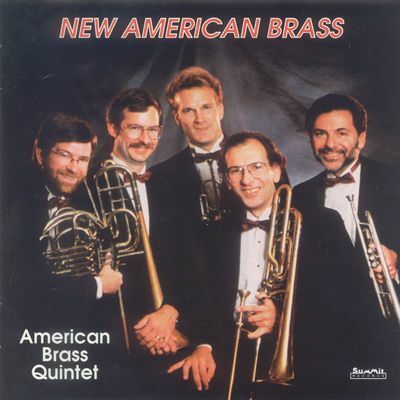 The ABQ presents five major quintet 20th century works by Ewazen, Sampson, Adolphe, Dennis, and Snow. A must have CD! 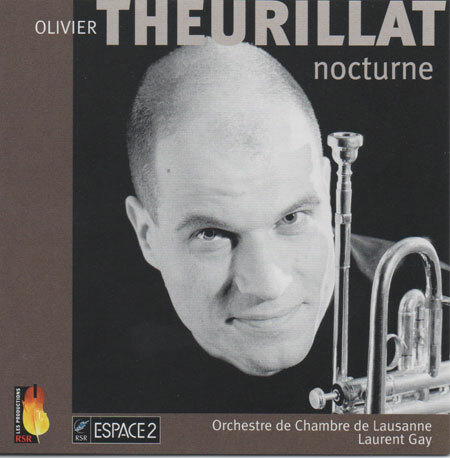 Swiss trumpeter Olivier Theurillet performs a spectacular album of solo works with full symphony orchestra including Légende (Enesco), Blumine (Mahler), Quiet City (Copland), The Hollow Men (Persichetti), A Trumpeter's Lullaby (Anderson), Prayer of Saint Gregory (Hovhaness), and other works by Duparc, Mussorgsky, Piazzolla, and Hovhaness. A must have CD! RARE IMPORT! 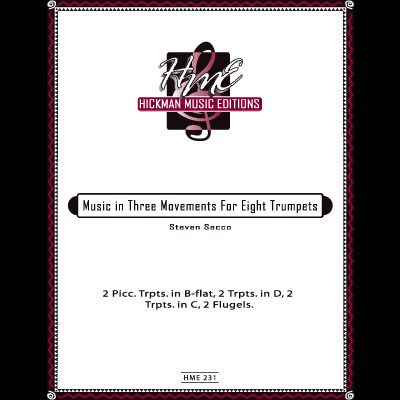 Peter Bond of the Metropolitan Opera Orchestra has compiled Volume 1 of important solo and section excerpts for trumpet. 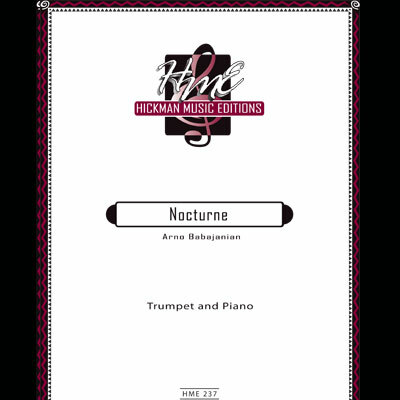 These excerpts are crucial for preparing of auditions and performing in an opera orchestra. 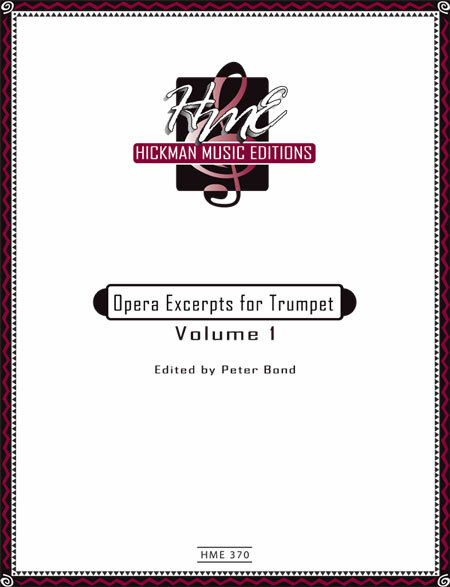 The 80 pages include Carmen (Bizet), Lucia di Lammermoor (Donizetti), Pagliacci (Leoncavallo), Cavalleria rusticate (Mascagni), Le nozzle di Figaro (Mozart), La Boheme (Puccini), Il barber di Siviglia (Rossini), La traviata (Verdi), and Di Waljure (Wagner). Mr. Bond provides important comments and stylistic tips on how the passages should be played.